Many people know us for our 30-day Sports investment Strategy. What people may not know is that we offer our Betting Kings Community a very comprehensive approach to sports investing – that is driven by technology. 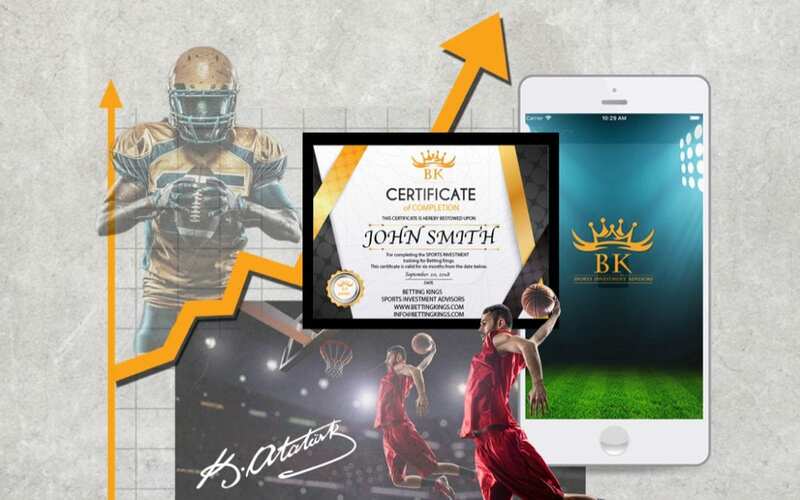 At Betting Kings, we believe that Sports Investing is a true asset class – that includes investing in sports games as well as other alternative asset classes like memorabilia. 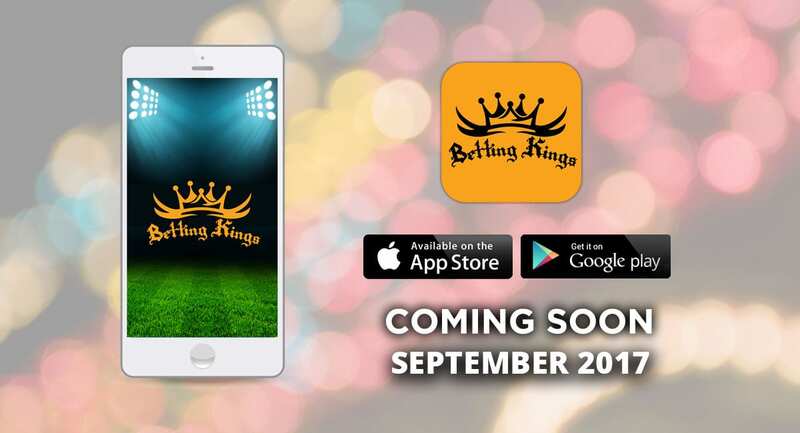 Click here to hear about all of the components of the Betting Kings Membership.